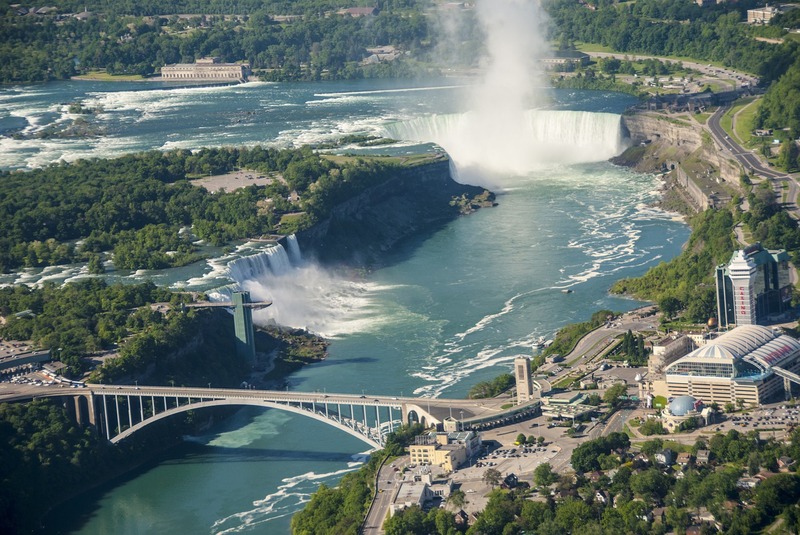 Niagara Falls is a collective group of three waterfalls straddling two nations, USA and Canada. Standing at a colossal 51 metres tall (and 99 metres above sea level), their flow is an impressive 2,400 metres square per second. 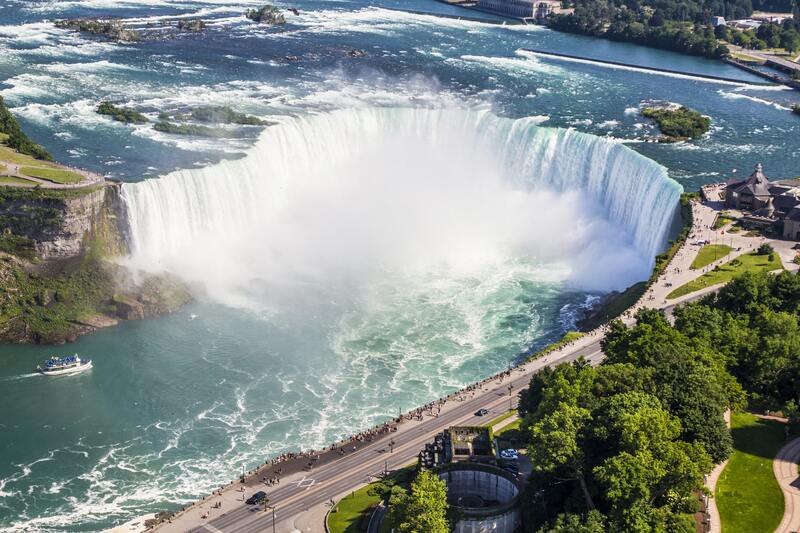 The magnificence of these Falls is breathtaking, and can be experienced from either side of border. 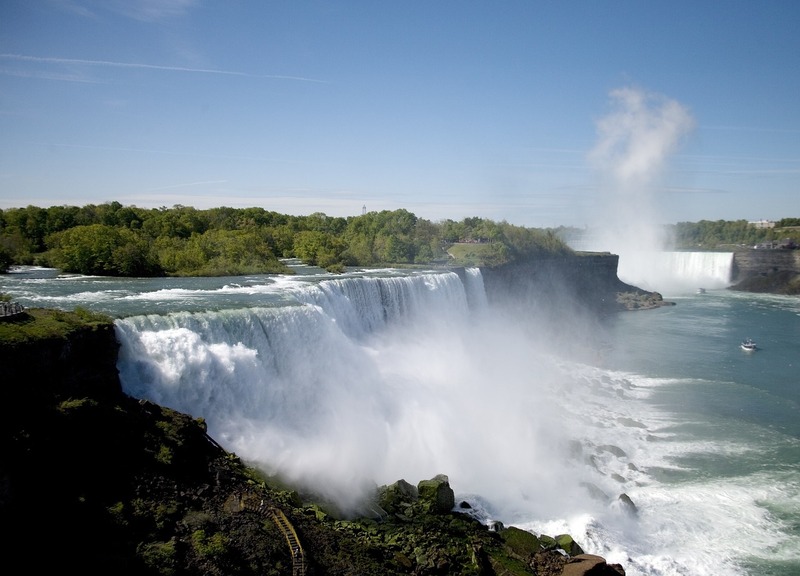 If you’re coming from the USA, then the Falls are a mere 20 miles from Buffalo, New York, and 408 miles from NYC. They are 83 miles from Toronto. You can get to Niagara Falls by car, bus, or train, and then take a boat such as Maid of the Mist right up to the Falls themselves. Make sure to pack snacks, drinks, and entertainment such as that stimulating sudoku puzzle for your journey there and back. A waterproof camera is also an ace idea, enabling you to capture this once in a lifetime experience.